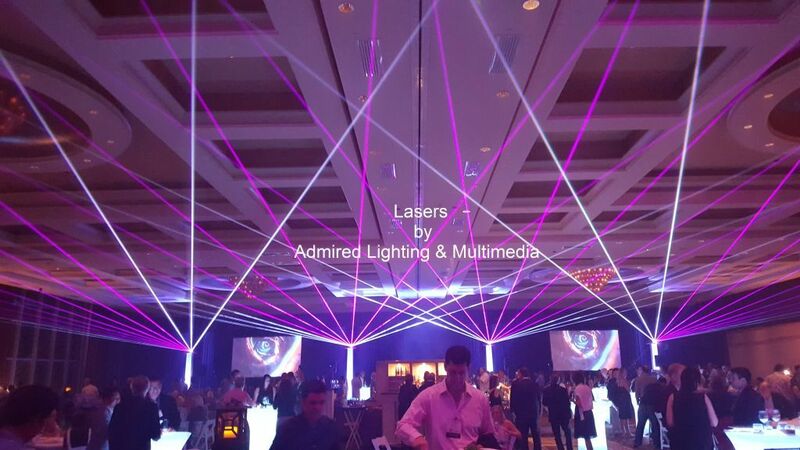 Admired Lighting & Multimedia is honored to share a selection of photo taken at the many events we support with one-of-a-kind lighting, signature DJ entertainment packages and multimedia equipment solutions. 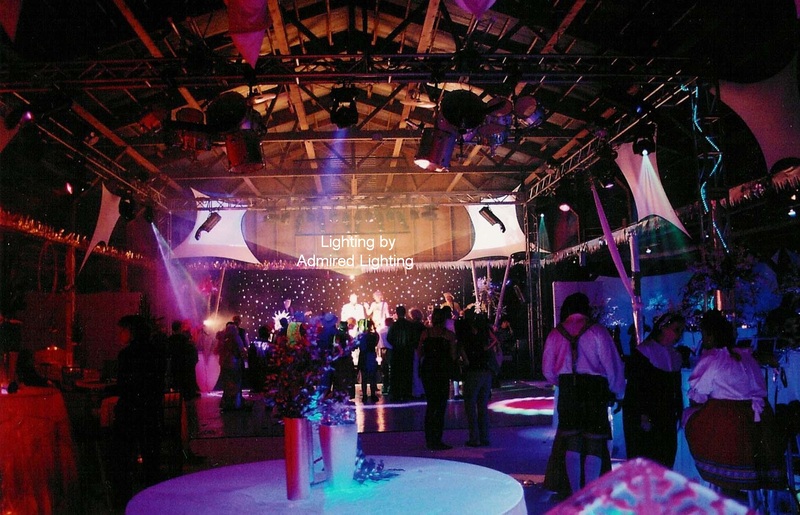 From breathtaking lighting arrays to thrilling audio visual displays, our services ensure a stylish, memorable atmosphere at every event. 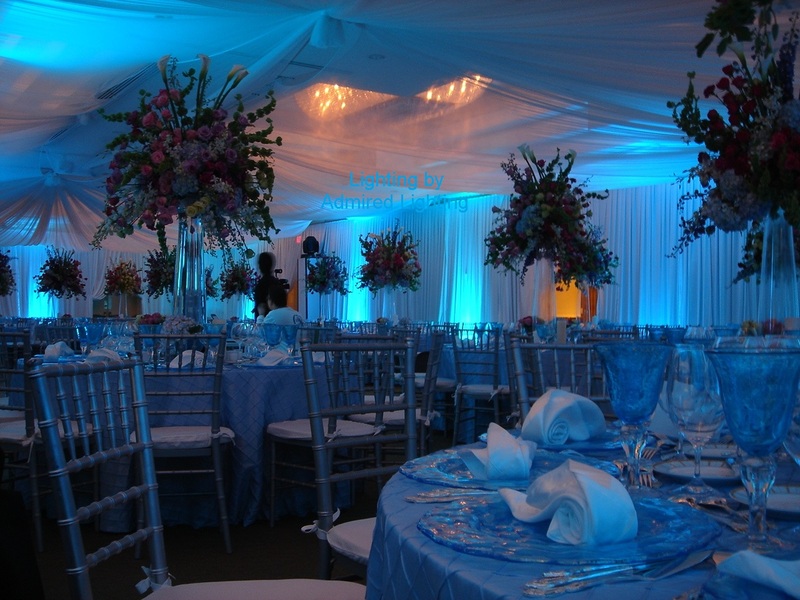 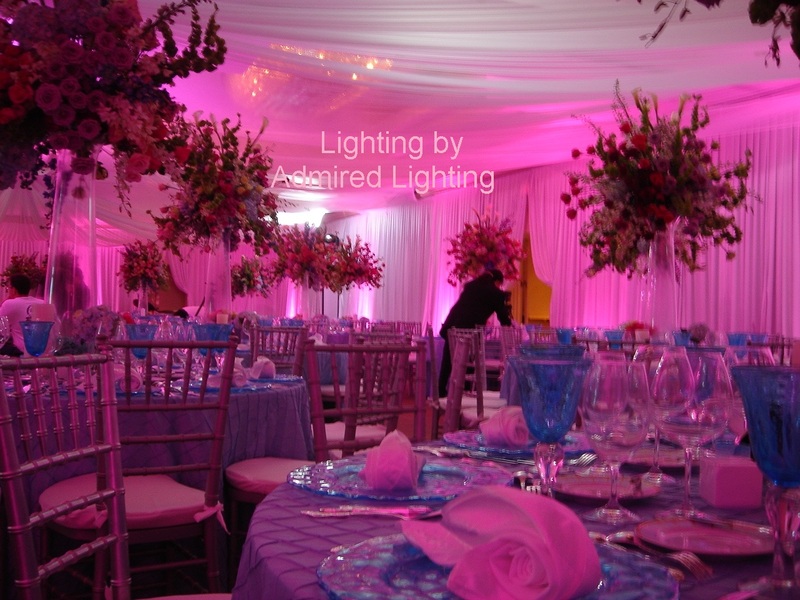 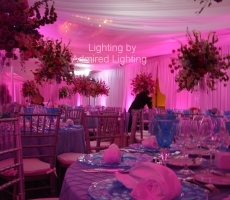 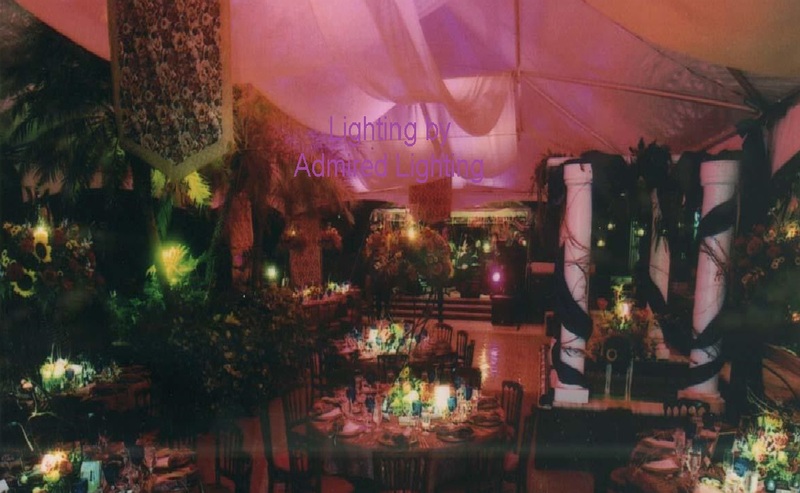 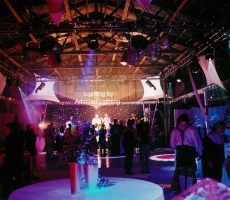 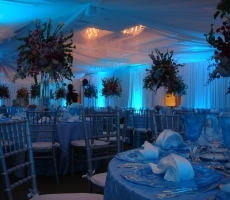 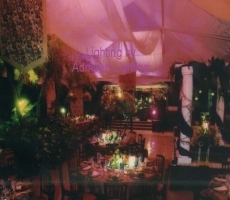 If you see a particular style you can envision for your next event, contact the Admired Lighting team at 954-927-6690 or get in touch via our web form. 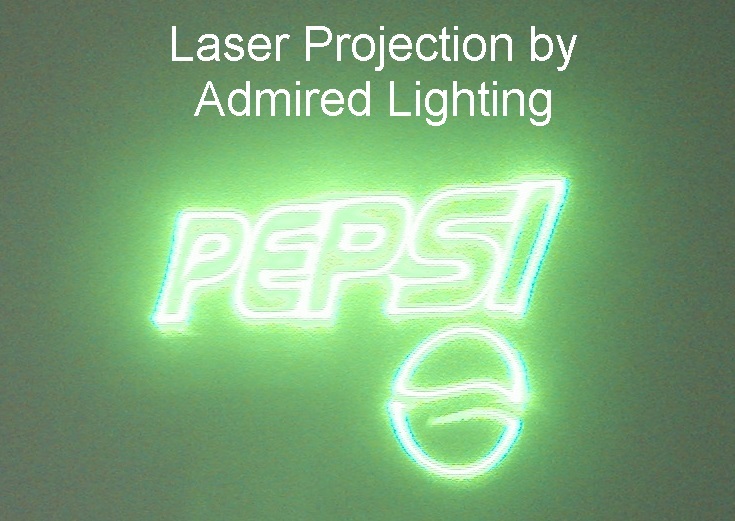 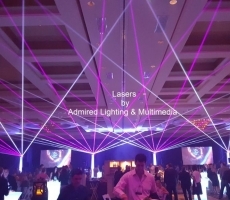 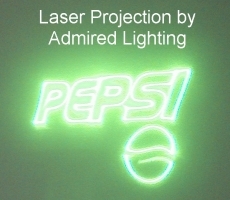 Admired Lighting & Multimedia offers custom event lighting arrays, DJ entertainment, event video projection services and more for clients throughout Weston, Fort Lauderdale, Miami, Boca Raton, West Palm Beach, Hollywood, Naples and Miami Beach, FL and surrounding cities. 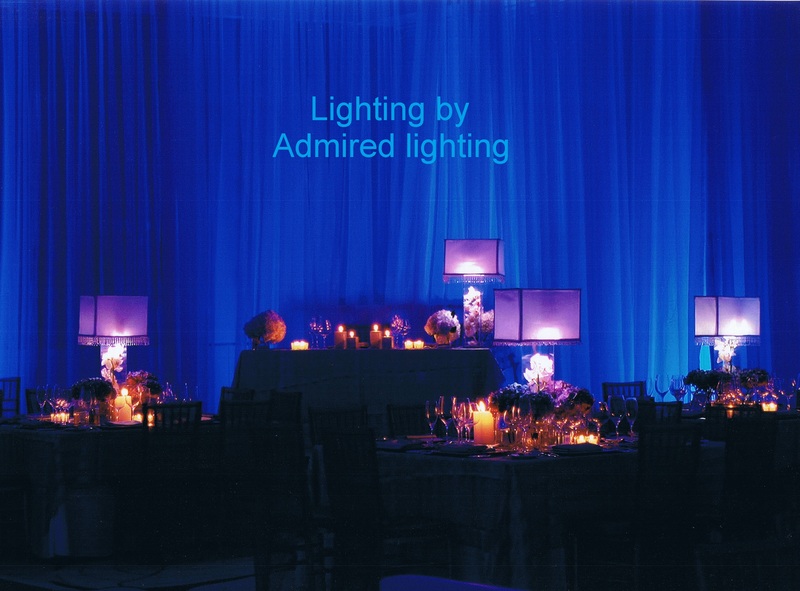 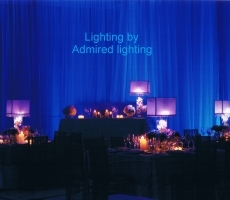 Contact the Admired Lighting & Multimedia team today for more information about how we make your next event truly remarkable with innovative lighting and audio visual solutions.